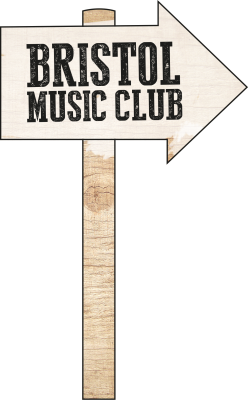 The Bristol Music Club is located at 76 St Paul’s Road, Bristol, BS8 1LP. The nearest car park is: West End Car Park, Jacob's Wells Rd, BS8 1EH. Limited parking is also possible on small streets surrounding the Music Club. You can use the bike racks in front of Alder King, Pembroke House, 15 Pembroke Rd, Bristol BS8 3BA. Bristol Music Club is wheel-chair friendly. BMC is served by bus routes including 8 and 9: details at firstgroup.com.